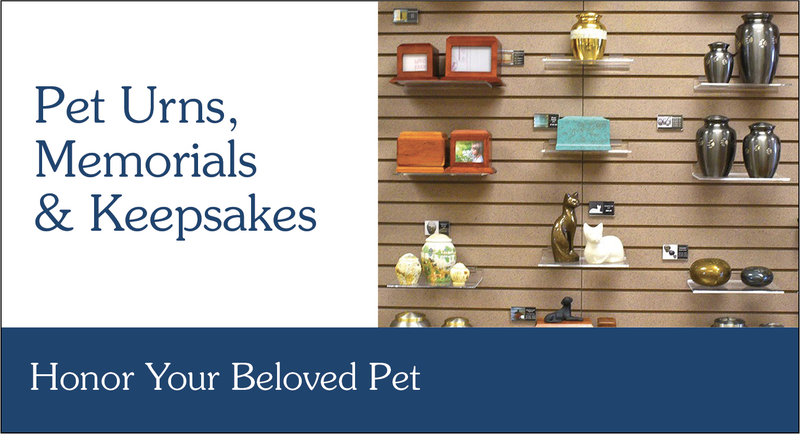 Honor your loved one with a beautiful headstone. Choose from a wide selection of styles and colors. View memorial options when burying cremated remains. Ericson Memorial Studios on Erie’s westside and Erie City Memorials on the eastside offer friendly help in choosing cemetery monuments and headstones. Our staff can help you select the size, stone color and wording to best suit your tastes and needs. We offer top quality products and usurpassed crafsmanship at competitive prices. Portrait and special image etchings are possible to create a truly personalized memorial. 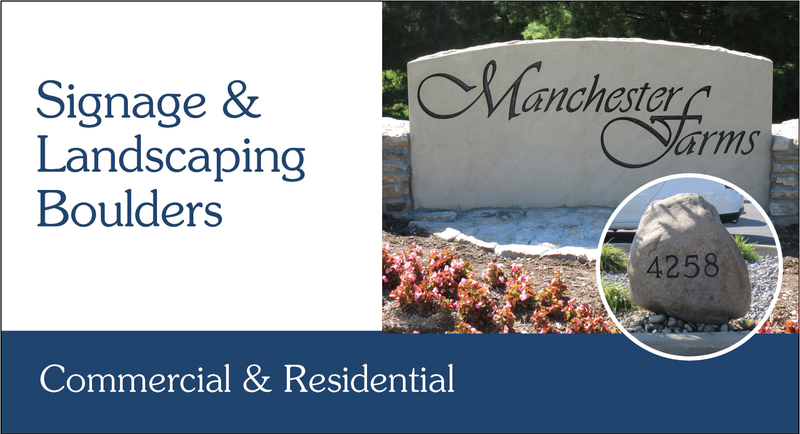 In addition, we can also create beautiful custom signage for corporate offices and municipal buildings; landmark monuments and park memorials; and etched landscape boulders for residential and commercial landscape projects. 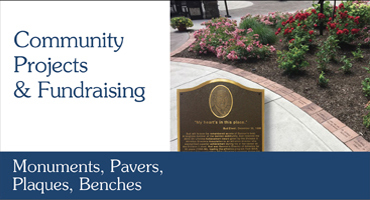 We also can help with your fundraising projects with our buy-a-brick programs and your award ceremonies with our commemorative granite tiles that can be custom etched and installed. Granite countertops can also be custom ordered.